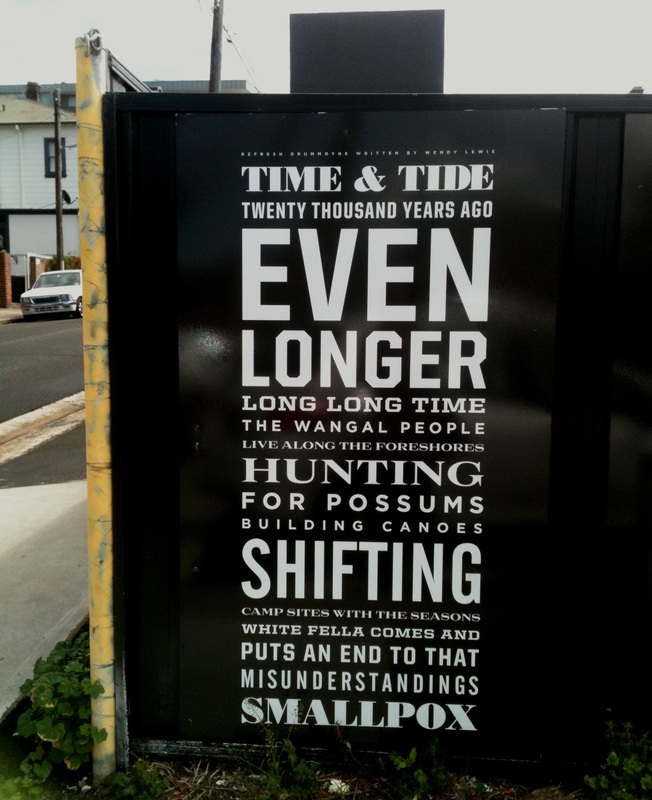 Hunting for possums, building canoes, shifting camp sites with the seasons. White fella comes and puts an end to that. Where the joggers pound the pavement. Now the whole peninsula is a 1500 acre land grant called “Five Dock”. Land around Half Moon Bay is sub-divided and christened “Bourke Town”. Streets are Catholics and Protestants: Broughton, Plunkett, Polding. Naming it after his family estate in Drummoyne, Scotland*. The Sienna marble, polished mahogany and admirable grounds are gone. Still leading down to the water at Wright’s Point. Almost the 20th century now. Farms and dairies. Market gardens. But is it blissful rural life? The rattle of horses and carts. Herds of cows trampling the laneways. 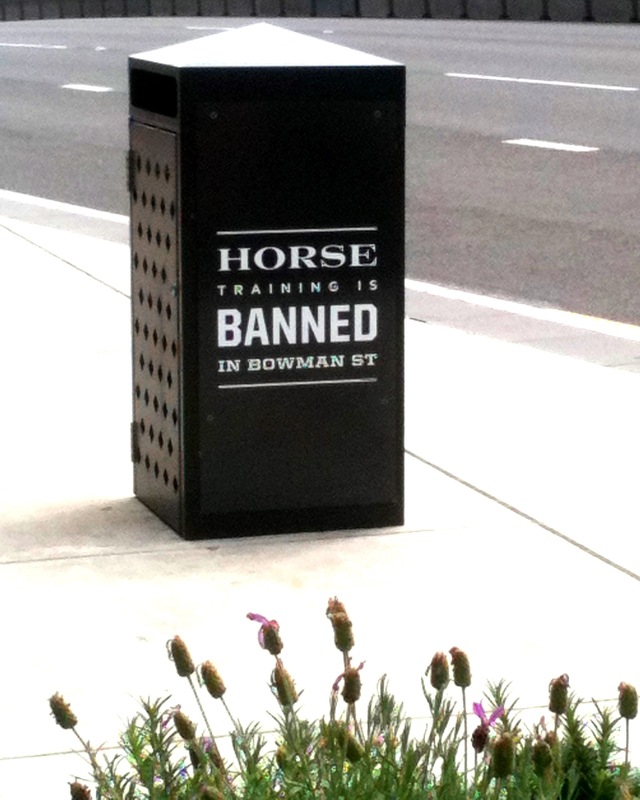 Horse training is banned in Bowman Street. Think of the neighbours, please. 1881. Gladesville Bridge. 1882. Iron Cove Bridge. No wonder Victoria Road is called Bridge Street. Opening up to fancy new modes of transportation. The first Drummoyne tram sets off from Central Railway in 1902. Paddle steamers take folks upriver. Life gets busier, faster, noisier. Guy Menzies, 21 year old local, takes off in a single engine biplane. Heading for Blenheim, New Zealand. Lands upside in a swamp 300 kilometres off course. Still, makes history as the first solo flight across the Tasman. He told them he was going to Perth. Shake up the Australian film industry. Including Australia’s first anti-war talking picture. Looking for work? Might get lucky. Hear they’re building a big sports field down at Taplin Park. Drummoyne Oval, still home to The Dirty Reds. Not just footy legends walk the hallowed turf. No young IT consultants or personal trainers here. We are strongly Catholic. Or Anglican or no religion at all. We have long been considered a Labor seat, but not a safe one. 1962 Labor. 1973 Labor. 1982 Labor. 2003 Labor. 2011 Liberal. What they would put in a time capsule. Canteen prices, letters, their favourite music. 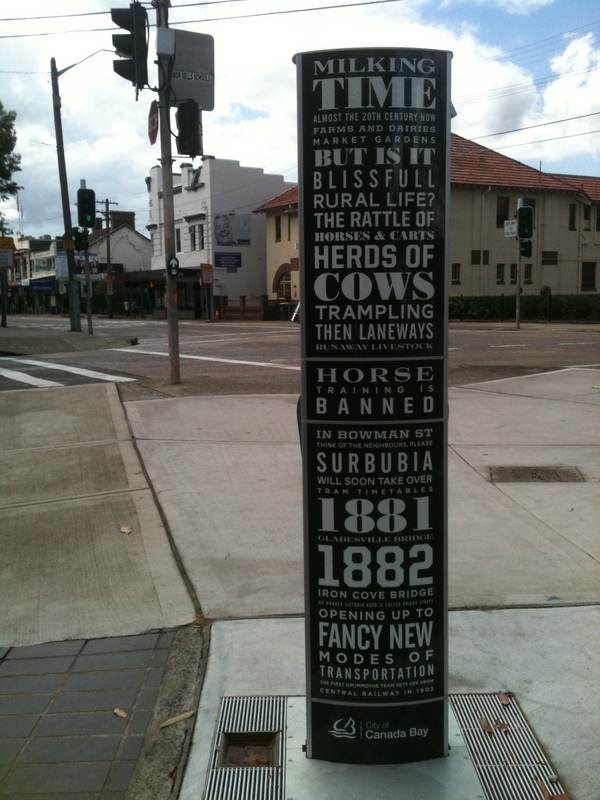 What will Drummoyne be like in one hundred years? 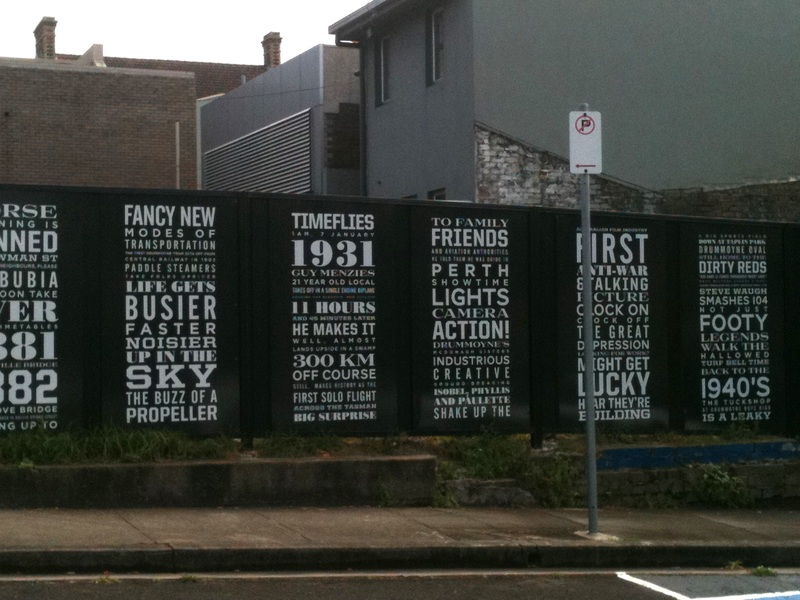 For now, Drummoyne marches to the urban beat. Boatsheds and RiverCats, 12 foot skiffs and tinnies. The cool shallows of the rocky coves. Pelicans and saltmarsh, fiddler crabs and yellow fin bream. We are time poor. 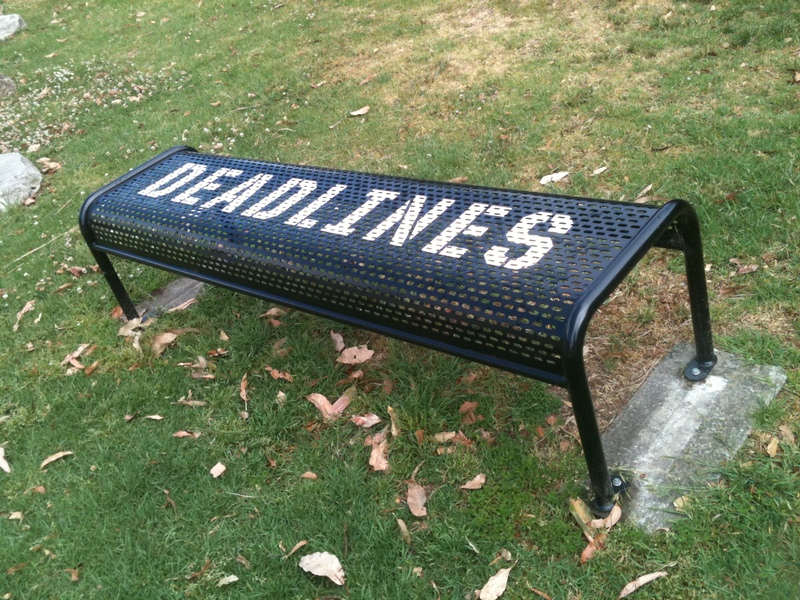 Deadlines, commitments, stretching hours. We are timeless. The river that has given life for twenty thousand years. *Drummoyne is Gaelic for ‘flat-topped ridge’. **He conquers who conquers himself.